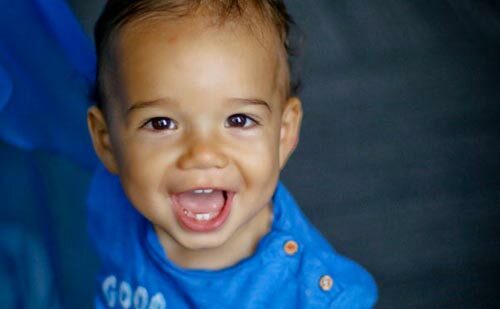 Kindermusik Presents: Happy Baby, Happy Day! Structured around the recurring events of a baby's day, Happy Baby, Happy Day! 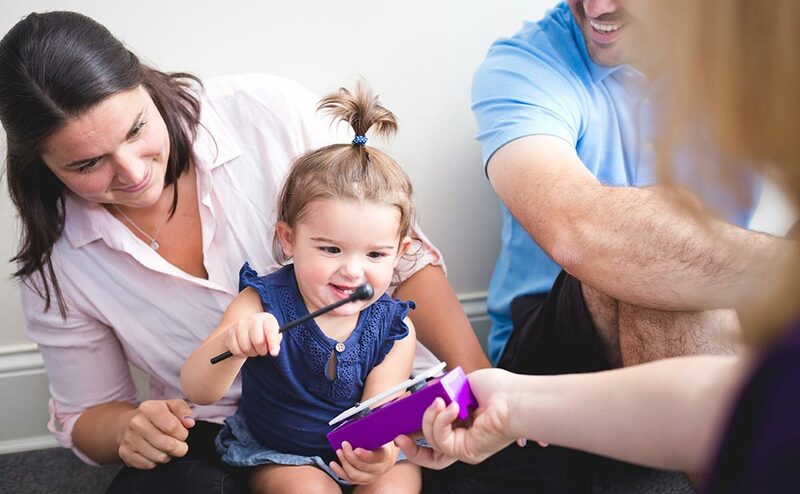 provides ways to establish comforting routines, enrich interactions, and give your baby a variety of sights, sounds, and situations to experience. 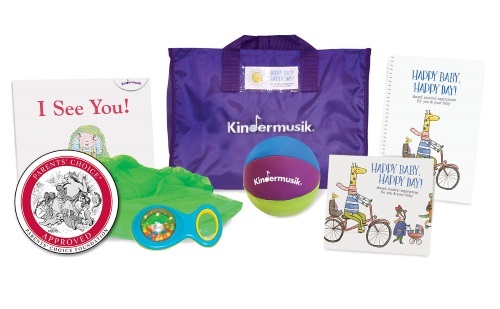 Kindermusik is easy to implement at any school or childcare organization. Engaging, research-based curricula for children from birth to age seven provide the groundwork for language, literacy, math and social-emotional skills. Combine your love of music with your passion for helping children grow. 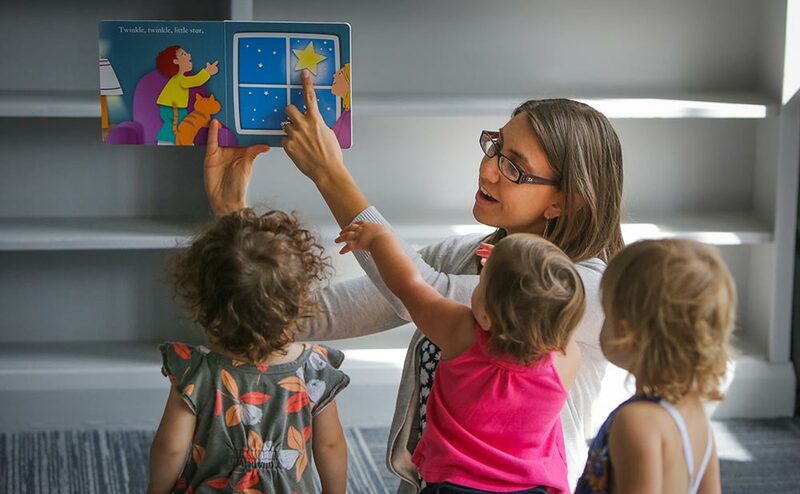 We’re looking for talented, caring individuals with an entrepreneurial spirit who understand the importance of powerful early learning experiences. Training begins July 8. 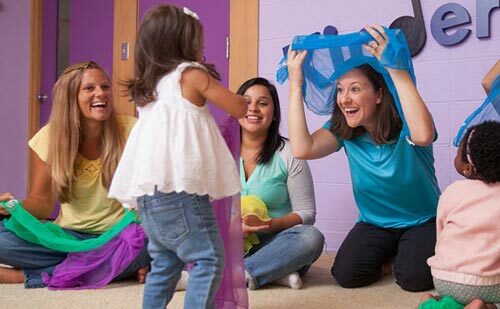 Experience the rewards that come with providing children and their families one of the world’s most cherished resources in music-based early childhood education. He likes to come to a place where he can experience music in the world around him with all of his senses with friends and kids his own age.